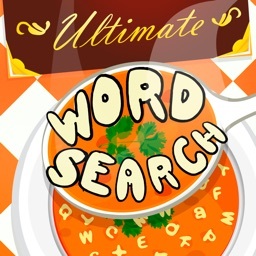 Ultimate Word Search Go has 63 English, Spanish, Portuguese, German and French word categories filled with fun word search puzzles. 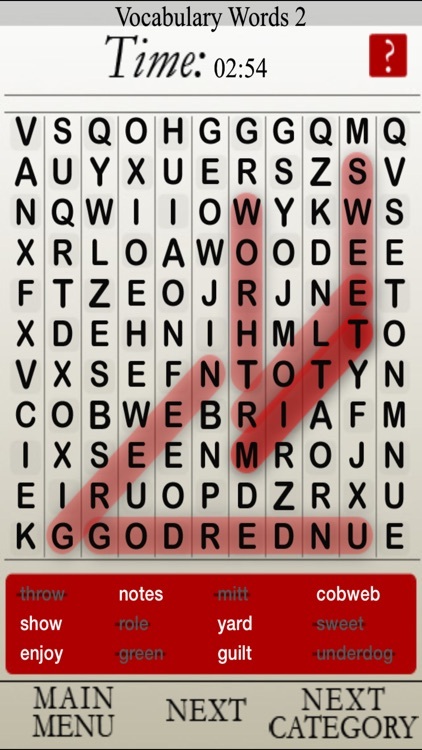 If you like Word Search puzzles, then this is the game for you! 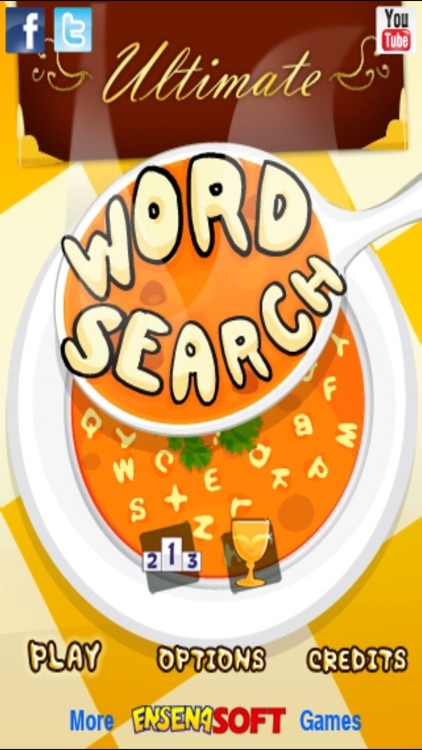 With great background music and 6 different themes including Newspaper, Christmas and Letter Soup to choose from, you can enjoy it the way you like. 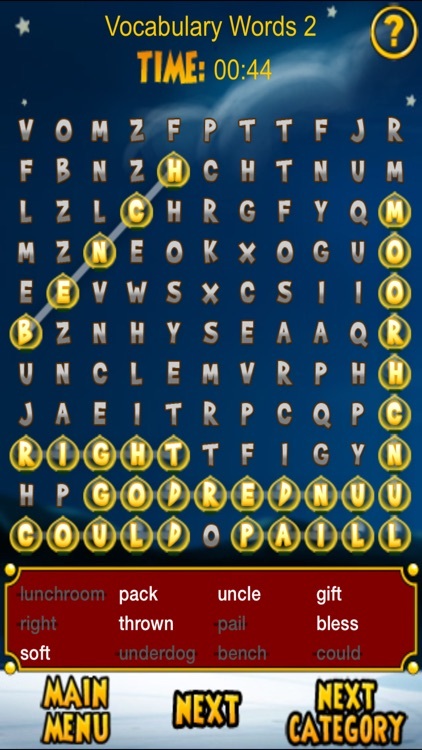 Select the words by tapping on the start and then tapping on the end of the word you have found. When the correct words are found they are automatically crossed out. 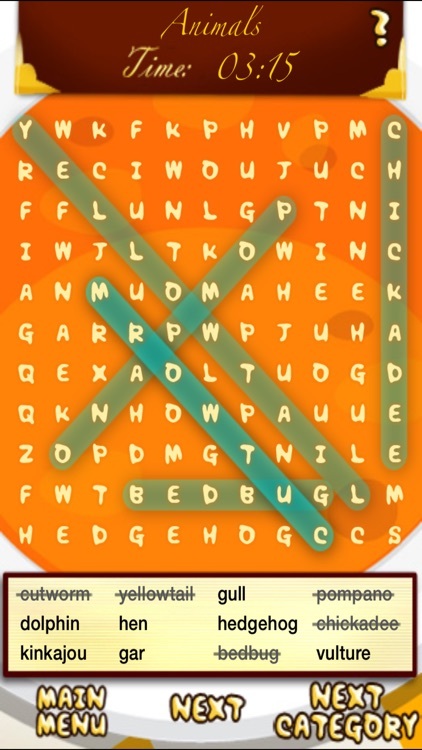 Find all 12 words to get a new puzzle. 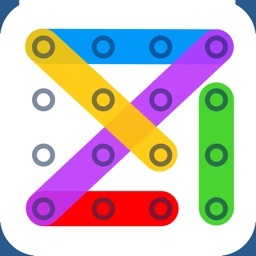 - 6 different themes to choose from. 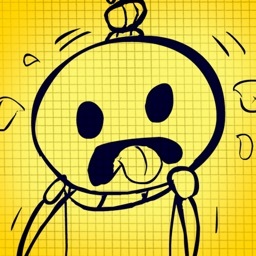 - 63 word categories with advanced engine to avoid repeats. 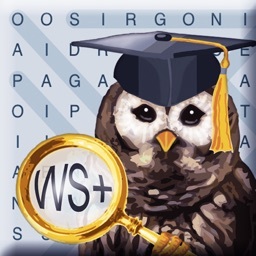 - Find all 12 words to complete the puzzle. 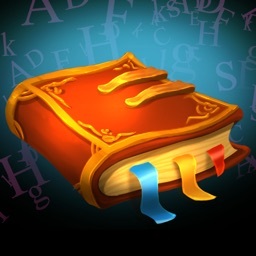 - Helps increase both vocabulary and spelling ability. 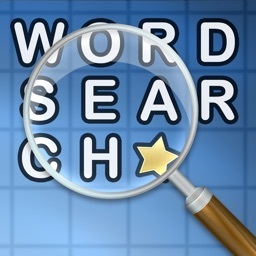 - Dictionary lookup within app for English words from 6 reference sites. - Fun and educational at the same. 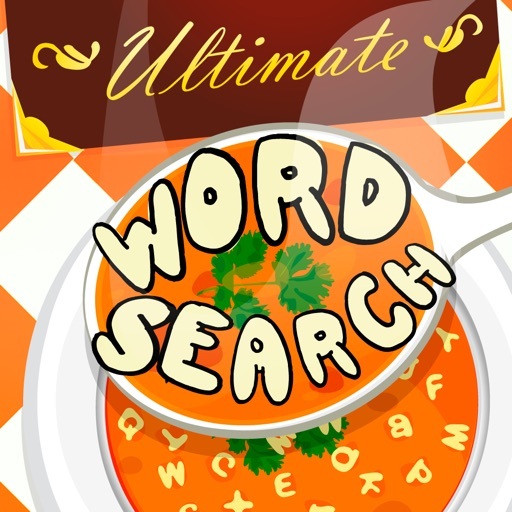 We hope you enjoy Ultimate Word Search Go!